Providing quality service to our customers is a huge priority of ours. So helping our customers provide quality service to THEIR customers is a problem we can sympathize with... and build tools to make it happen! IntraOp is the pioneer in portable electron-based Intraoperative Radiation Therapy (IORT). This medical equipment company serves a large number of hospitals. All the tools that they use need to be serviced. To streamline that proposition, they wanted us to build a specialized service and support database that allowed them to efficiently help all of their customers and keep track of that service to provide better support going forward. 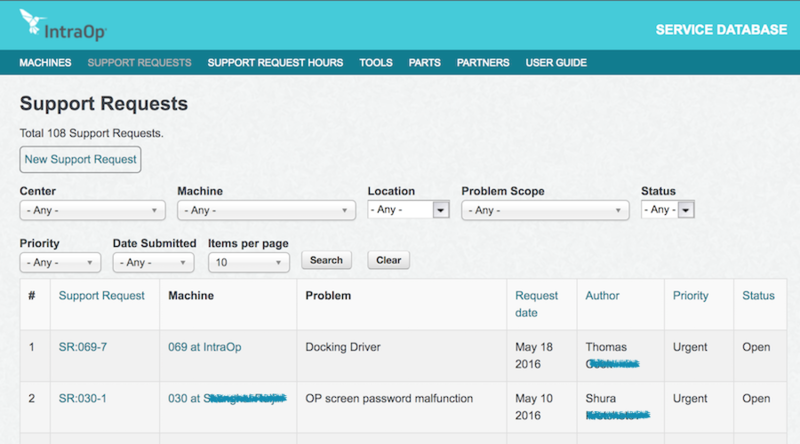 The first step was to make it easier for customers to request service on their machines. Customers can create a new support request which allows them to provide maximum information about the problem they are facing. This request then gets channeled through a system of notifications, keeping everyone involved up to date on the service work. The service professionals then track their work on the machine. They are able to specify specific parts of the machine that need to be worked on or replaced, searching by part number or keyword. the R&D department, as a tool to see which parts are often failing and what they are costing the company, so they can see what to invest time and money in improving. the accounting department, as a tool to make sure everyone gets paid correctly and on time. Serving customers doesn't have to be a mystery. Building a robust tool to ensure that customers receive notifications on the service they are receiving, and collecting data on that customer support to improve it in the future, takes the guess work out of customer service. And as we've learned by working with our own customers, good service is just good business. 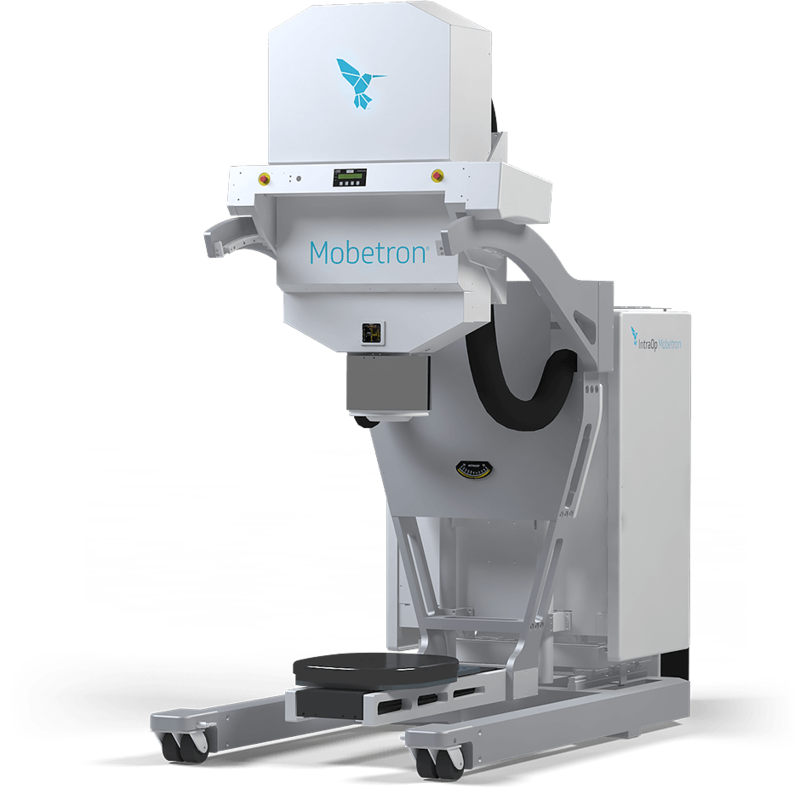 IntraOp, pioneer in portable electron-based Intraoperative Radiation Therapy (IORT).